Planning is underway for the 2013 KAS Messier Marathon. This is a great opportunity to view all the objects catalogued by Charles Messier that took him 24 years to observe. Messier catalogued objects that he originally thought were comets, but could not confirm them as such. Basically these objects appeared to him as “faint fuzzies” but unlike comets, they never moved. His list of 110 objects were considered a hinderance by him. 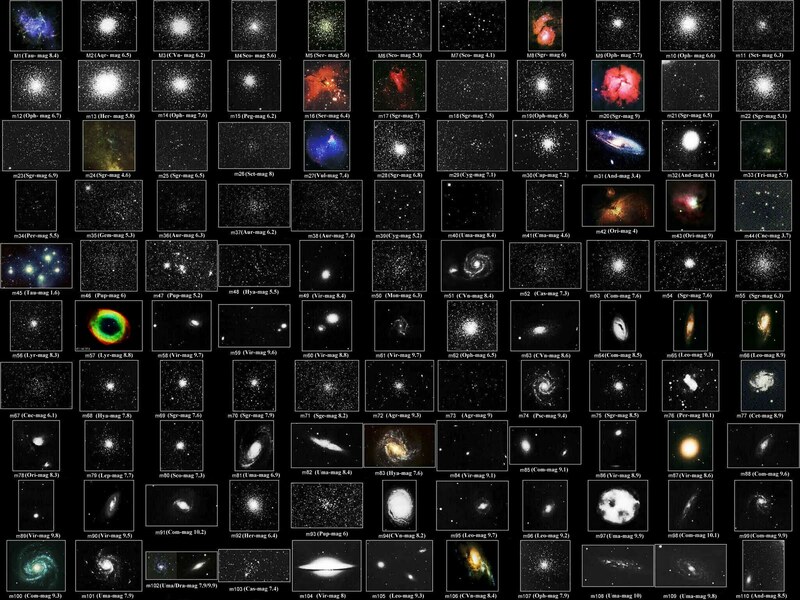 Today, this list of objects are the most accessible and easiest to view objects in and around our galaxy. About 10 of them can be spotted with the naked eye, and the rest are all findable with even a fairly modest telescope. Every year during the new moon dark window in March, all but a few of these great objects is observable in just one night. The window this year runs roughly between March 9th and March 18th. It takes the entire night to see them all, and we here in the upstate NY area can see all but 1-2 objects that rest on the extreme southern skyline. The objective here would be that the KAS gather on the first clear night during that window at Kopernik Observatory & Science Center. So far there is interest with a a few KAS members. This will be a Kopernik Astronomical Society ONLY event.